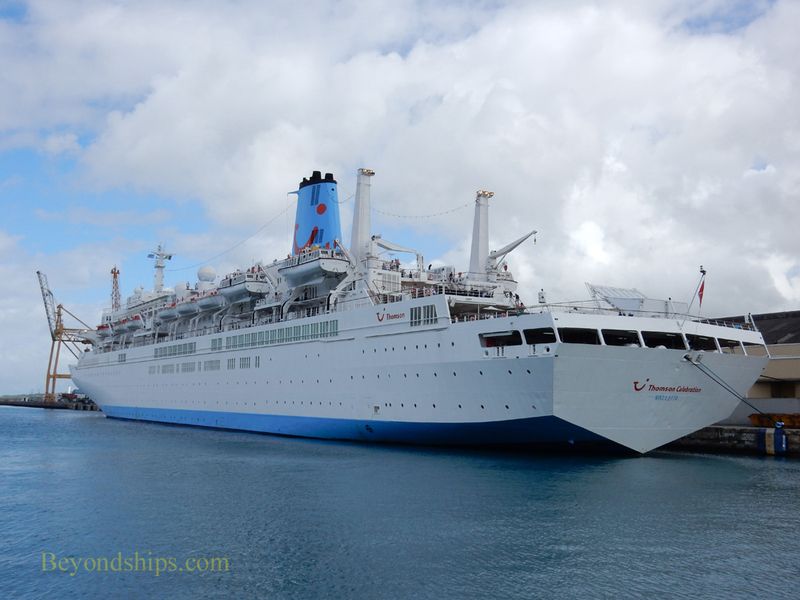 Marella Celebration (formerly Thompson Celebration) is a small, older cruise ship serving the British cruising market. 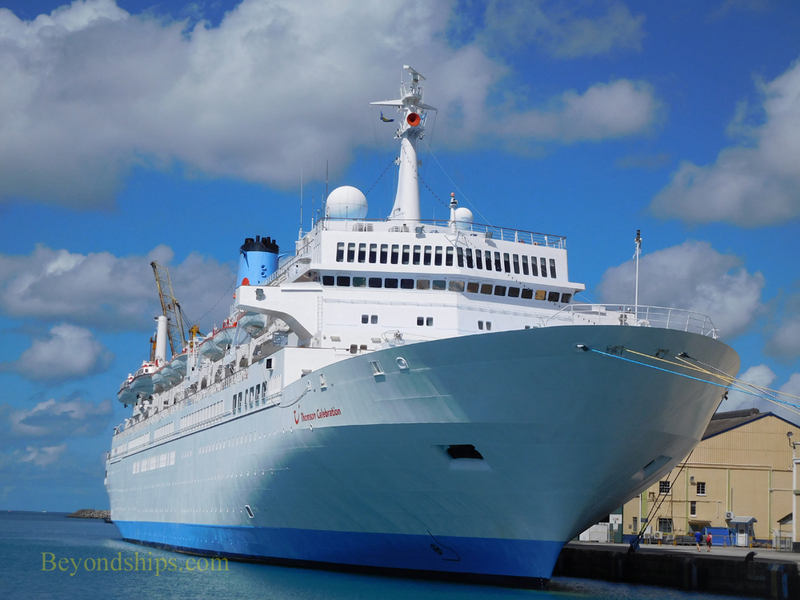 The ship was built in France for Holland America Line. 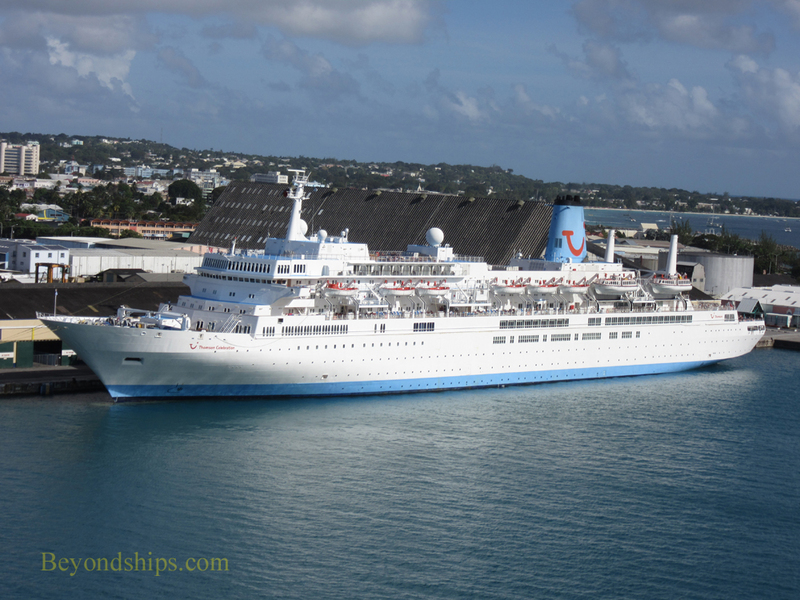 She entered service in 1984 as the Noordam. 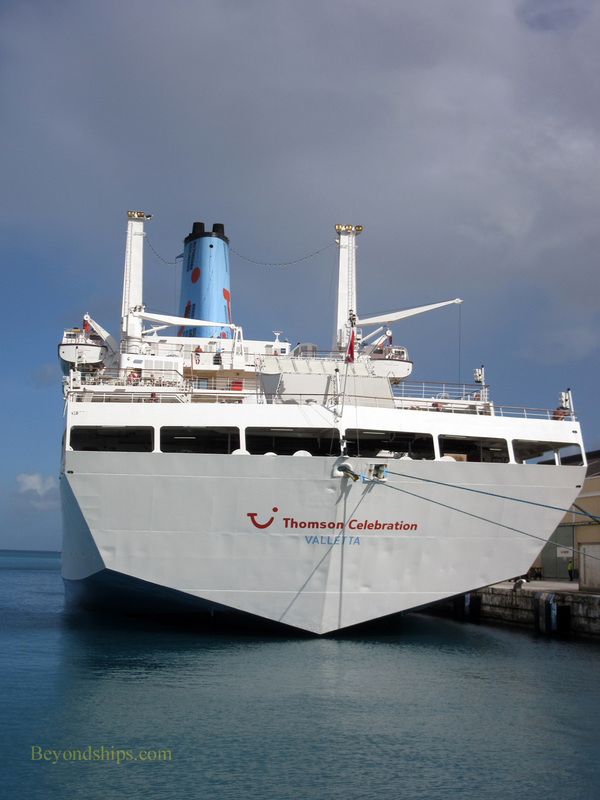 With a new Noordam under construction, HAL chartered the ship to Thomson Cruises and renamed Thomson Celebration. 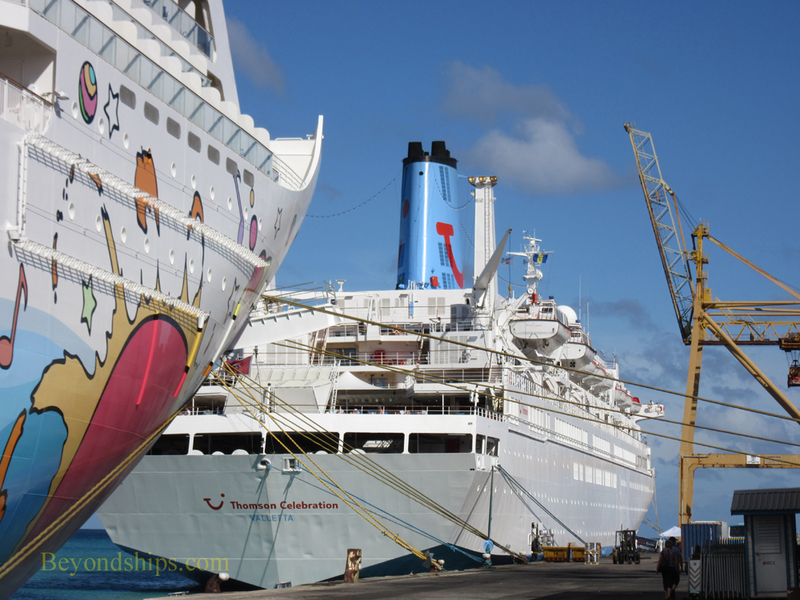 In 2010, she was acquired by TUI, which owns Thomson Cruises. 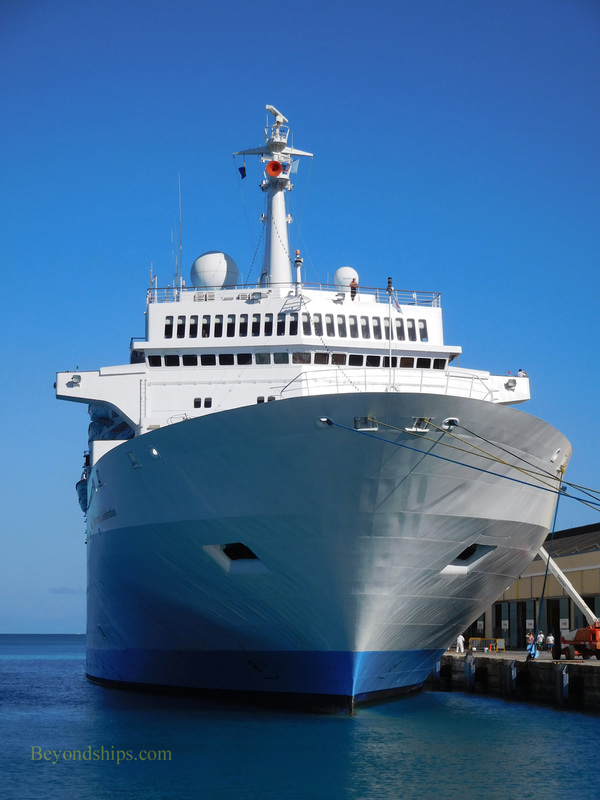 The ship was refurbished in 2012 and underwent a refit in 2013. 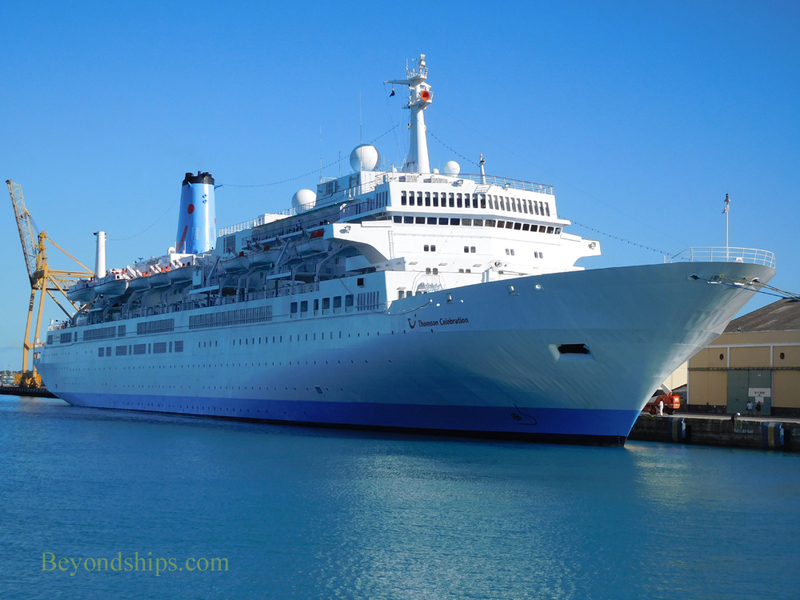 Her name was changed in 2017 to reflect the fact that the cruise line had changed its name to Marella. Although small by today's standards, Marella Celebration has a good array of standard features. These include two pools, a whirlpool, a spa, gym and a salon. For entertainment, there is a show lounge and a casino as well as bars and lounges. Other amenities include shops, a photo studio, a card room, a kids club and a library. The main dining room, the Meridian Restaurant, operates on an open seating basis and is open for breakfast, lunch and dinner. There is also a buffet restaurant, a casual al fresco venue and a coffee shop. 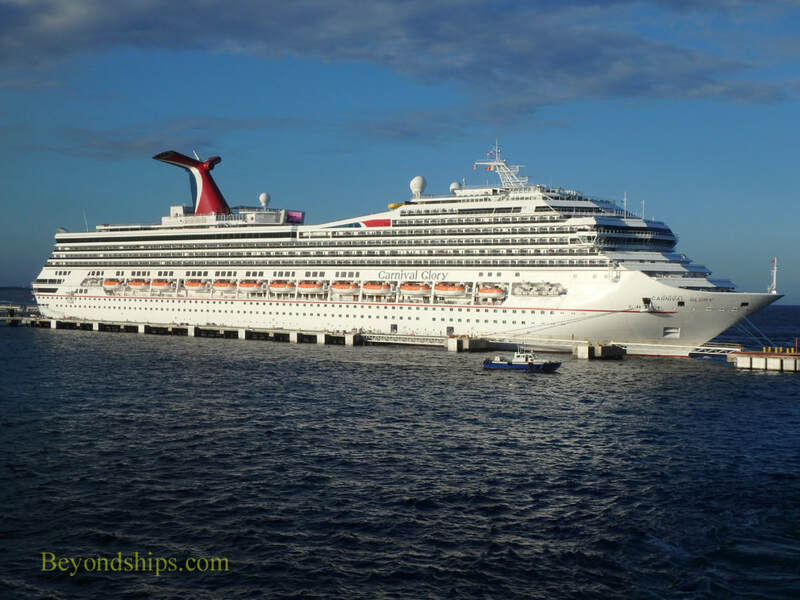 The ship has two extra-tariff specialty restaurants - - Mistral's Restaurant (European) and Kora La Restaurant (Asian-fusion). Passengers are mostly British. The dress code is mostly casual except on formal nights when a tie is required in the main dining room.